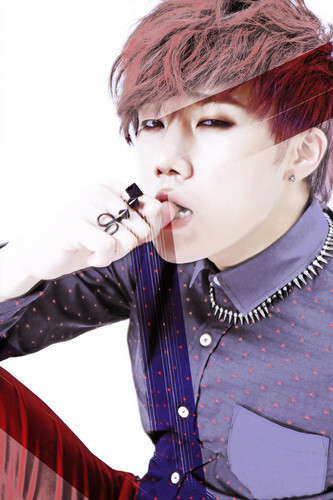 Sung Kyu "Another Me" Concept pics. . HD Wallpaper and background images in the Infinite (인피니트) club tagged: infinite sungkyu solo album debut 60sec 2012 cool awesome.